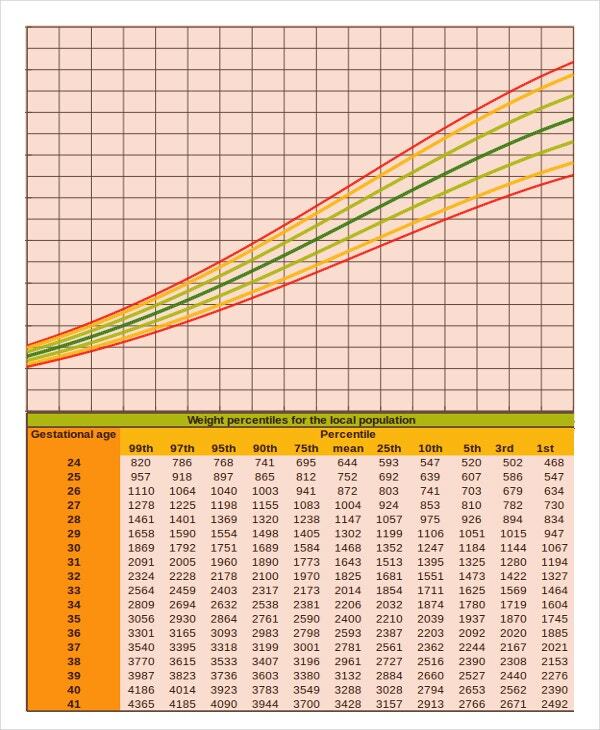 A Baby growth chart calculator is the newest tool found to be effective and useful for the users particularly parents. In here, they don’t need to go all the time to their doctors to find out if their baby is growing normally. They can do the same thing of measuring their baby then let the Baby growth chart calculator compute for the result. It will also help the doctors to assess baby without difficulty and time wasting if parents too are monitoring the growth and record it from time to time. You can also see Baby Growth Chart Templates. Premature baby needs more monitoring and assistance for having a premature cases can affect their normal growth and development as a child later on. As parents, you can be guided even at home and even without the presence of doctors, as long as you equip yourself with skills and knowledge in caring your own baby. 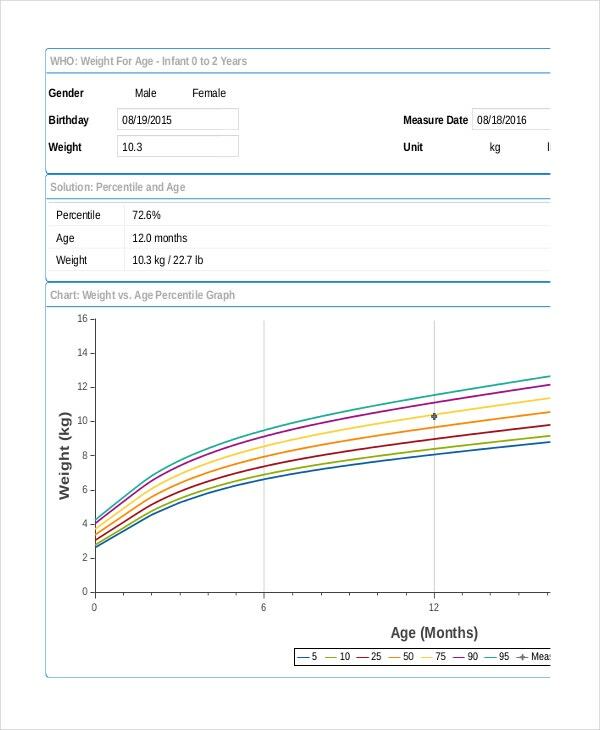 The growth of your baby can now be computed easily and quickly using a Baby growth chart percentiles calculator. It also includes the percentile for height and weight to help you compare the result to the general population of babies having the same age group. This tool is designed not only to give you a realistic computation of your baby and compare it to the standard measurements but also a fun and creative tool to be used anytime and anywhere. Do you wonder about the differences between babies who are breastfed from those babies who are not? Then you can use your curiosity in trying to test the growth of your baby using a baby growth chart calculator. The tool is a guide and a reference point for those who need to know if the growth is ideal for the age of the baby and for the general group of babies on the same age. 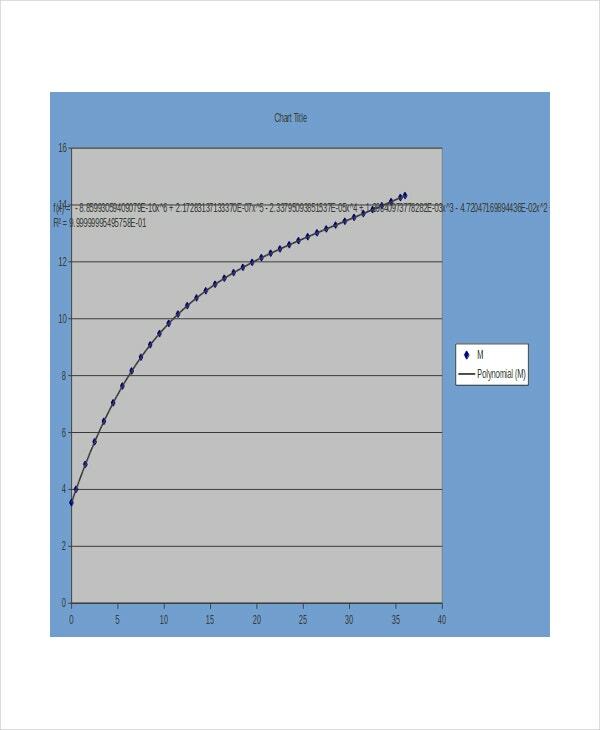 Breastfed babies growth can be computed without effort and the presence of money through downloading a Breastfed baby growth chart calculator for free. For baby boys, you can determine if their growth is on the right pathway after comparing the measurement of their height, weight, head circumference and percentile to the standard values recommended by health organizations, by using a Baby Boy Growth Chart Calculator. This tool is manageable and give you accurate result as well as interpretation for your baby boy’s current growth. 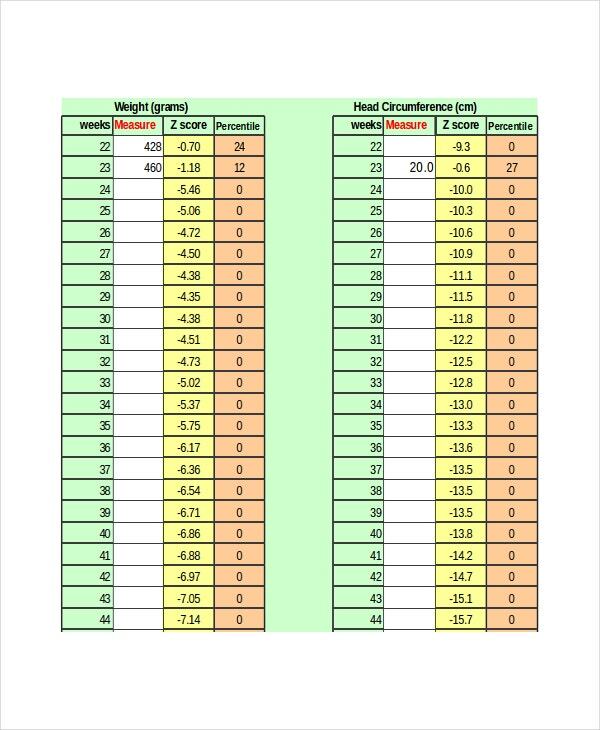 Growth chart calculator has many types and formulas due to difference of growth by male and female babies. This is made by medical practitioner to properly estimate and have the conclusive weight and height of a baby for every weeks or month. 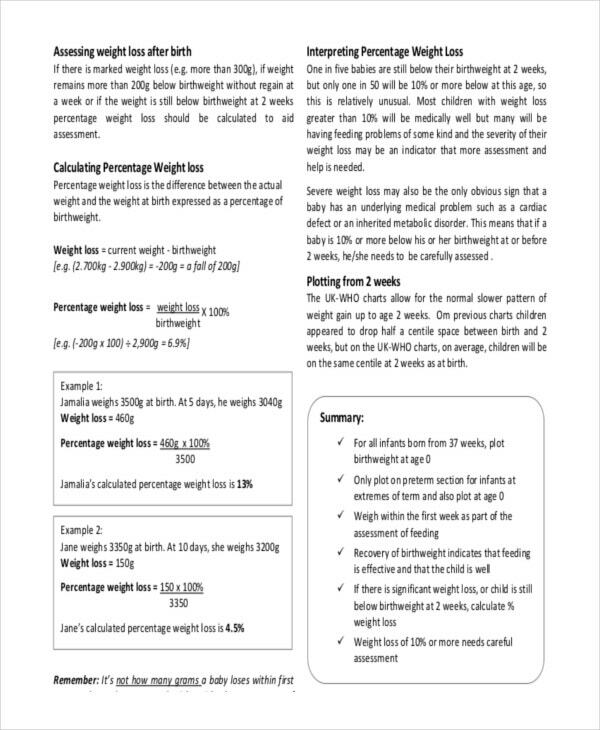 This calculator will take any parents and medical practitioner to adjust the nutritional intake of a baby based on the result shown by the calculator. It can show if a baby is growing much faster than the average which requires additional sustenance and care. You can also see Baby Girl Growth Chart Templates. Online you can search for reliable formulas for a baby growth, then by selecting the appropriate worksheet that you can apply in your work, you can get yourself the growth chart calculator you wanted for babies. 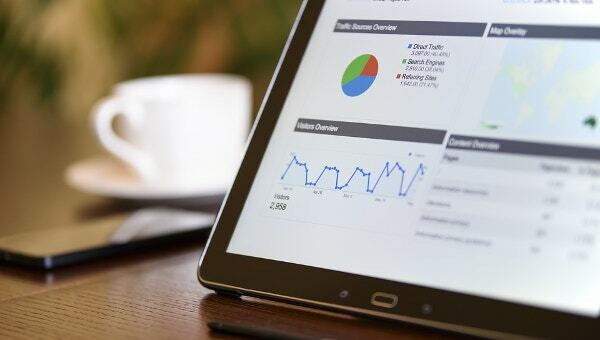 You can have the suggested formula by the world health organization that can help you complete your work in just a short time. Downloadable in word, excel and pdf format, you can apply this calculator which can assist in many types of medical assessments or examinations.